Susan Irvine was born in Queensland, educated at the universities of Queensland and Heidelberg, Germany, and capped a long teaching career with her appointment in 1972 to the position of Principal of Lauriston Girls' School. 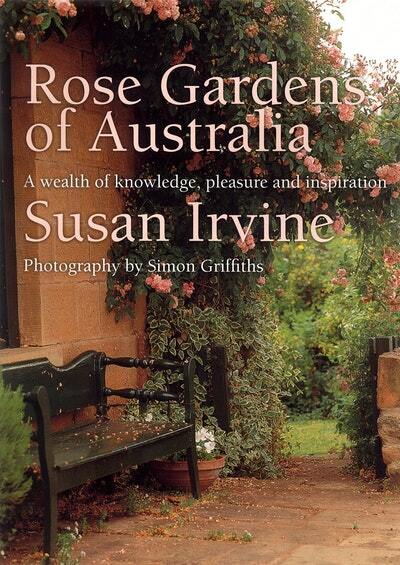 In the 1980s her growing passion for roses led her to establish the well-known gardens of Bleak House and Erinvale. In 1994 she was the recipient of the Australian Rose. 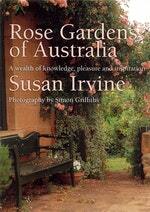 She has recently been made a Life Member of the Heritage Rose Society of Australia. Be the first to find out about Susan Irvine.